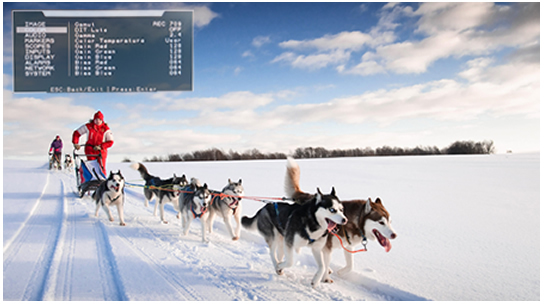 The LED backlight displays and our energy-efficient board design grant low temperature while working. 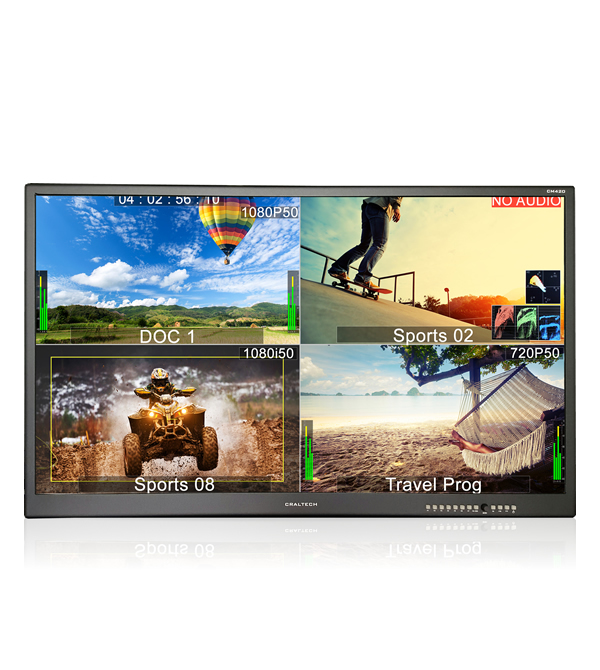 The rugged and lightweight aluminium design and wide viewing angles displays, makes them easy to integrate. 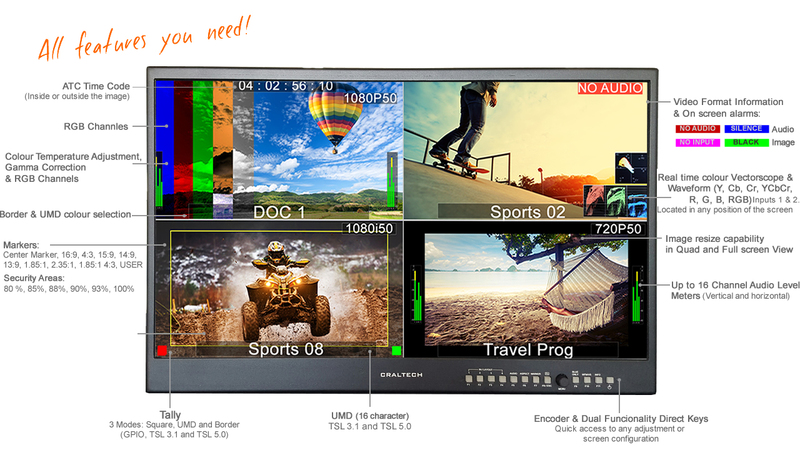 Display up to 4 3G SDI inputs with the best quality, all features and best price! 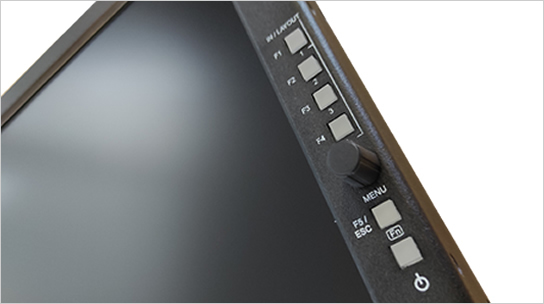 SFX-3G4 series have a lightweight and rugged aluminum chassis and direct lighting keys that can be configured with any of the adjustments of the OSD menu or to access directly to Quad or Full Screen Views. 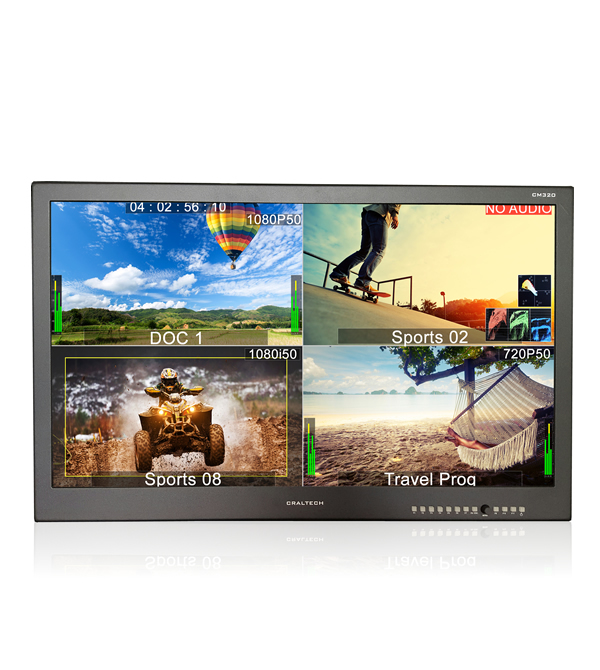 With a high quality 12 bit image processing engine, these monitors offers a minimum processing delay, just the same delay as a standalone monitor. 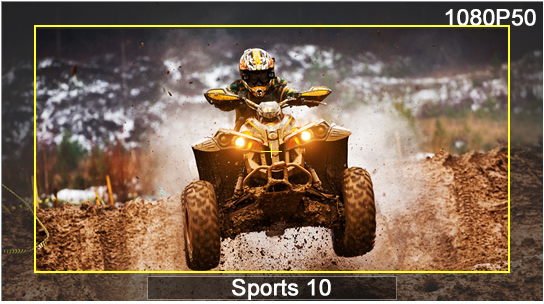 All monitors of SFX-3G4 integrate LED backlight displays with wide viewing angles, and our energy-efficient board design that grant low temperature while working. All connectors are all down-side mounted making them real slim design, allowing to be integrated in critical space locations. All monitors from 18,5" to 23,8" are compatible with VESA 100 mount systems, and optional brackets for 19" rack and table stands can be supplied. 32" and 42" monitors are VESA 200 compatible. 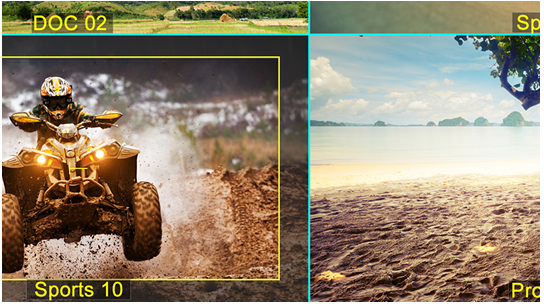 Select between Quad View or Full Screen View of any of your sources. In Quad Mode each quadrant can display sources with different format (1080i50Hz, 1080p25Hz,...), and can integrate up to 16 channel Audio Level Meters of embedded audio, real time color Waveform and Vectorscope, Time code,... Each window has image resize capability in Quad and Full Screen view, so scopes, audio Level Meters,... can be located inside or outside the image. All this adjustments can be made using the OSD menu or remotely using our Soft4Boxes Lite control software. All these features with just the same delay as a professional standalone monitor (less than 1 frame delay, only 20 ms)! 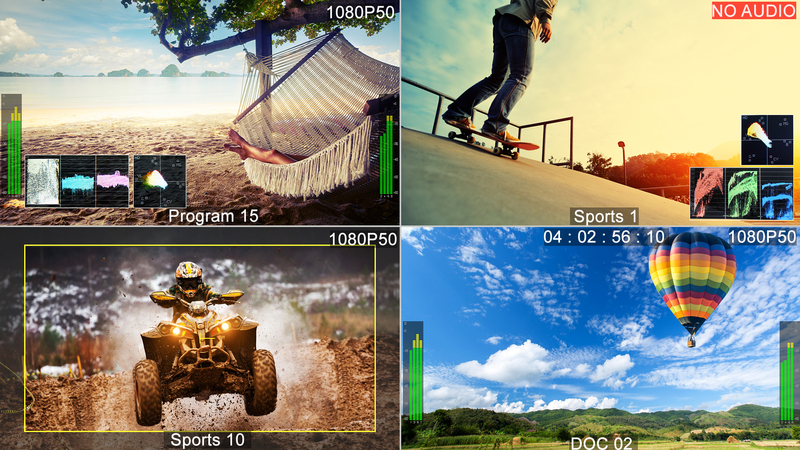 These monitors have all professional features and adjustments as UMD and Tally, Blue Only, Aspect Ratio Selection, Markers, Real time color Waveform and Vectorscope (SDI 1 and SDI 2), 16 Channel Audio Level Meters, Alarms, Timecodes, backlight and color temperature adjustment (5600K, 6500K, 9300K, and RGB Gain and Bias adjustment),.. SFX-3G4 monitors integrate user configurable direct keys and encoder to easy navigate through the OSD menu. Any adjustment can be located in a direct key, to access functions just with a press, and keys LED lights can be turned off if required for dark environments. 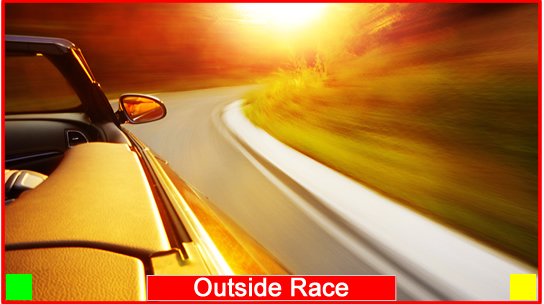 Superior quality 12 bit image processing engine that offer smooth gradients without banding. Wide range of markers and security areas are available with line color and curtain transparency selection. A User Marker is available if any of standard markers fits your requirements. 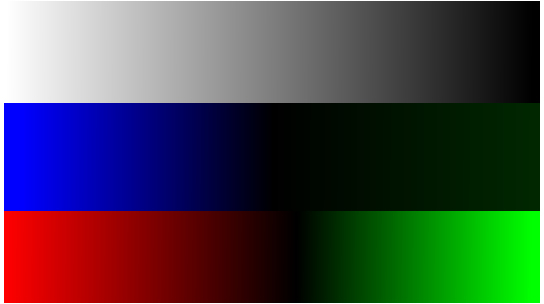 Blue Only, Red Only, Green Only, Blue All, Red All, Green All, Monochrome and Inverse. 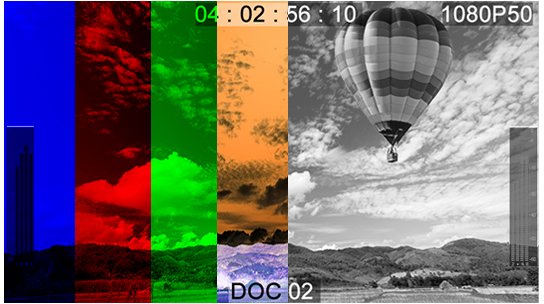 On screen video and audio alarms with selectable color and time selection. No Input, Black Image, No Audio, Silence. Real time color Waveform and vectorscope. 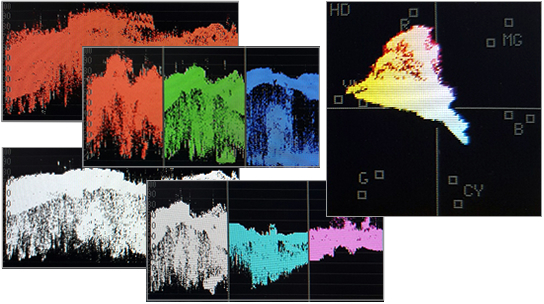 Select between RGB, R, G, B, YCbCr, Y, Cb, Cr Waveform and two different sizes of scopes. 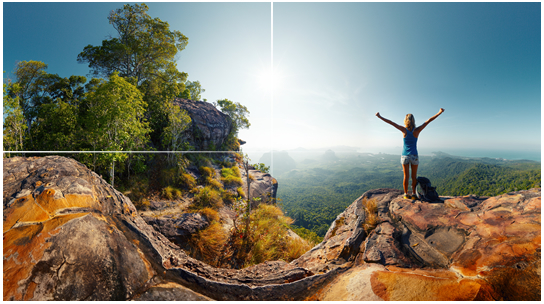 Locate the scopes anywhere on the source quadrant. 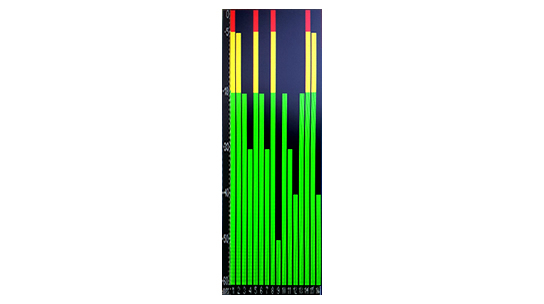 Display up to 16 Channel Audio Level Meters with a wide range of options (All together, Separate in pairs-odds,.. Selectable Yellow and Red color level and two different sizes. Encoder to easy navigate through the OSD menu, and direct keys with dual functionality (fixed/configurable). Activate [Fn] Mode to use F1 to F11 keys with your custom configuration and access your favourite adjustments just with a press. Keys LED lights can be turned off if required for dark environments. Selectable Border and Text color. Available colors: black, white, red, green, blue, cyan, magenta, yellow and 7 grey levels. 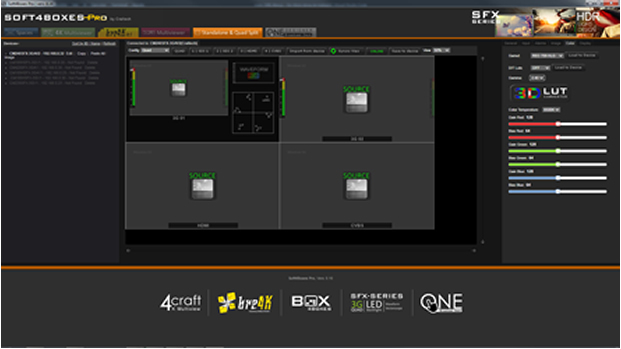 Soft4Boxes Pro is a software to control our SFX Series Monitors (Stand Alone & Quad-Split versions). 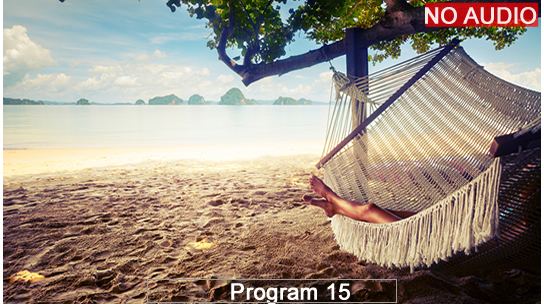 S4B PRO is an intuitive and user-friendly "drag & drop" control software. 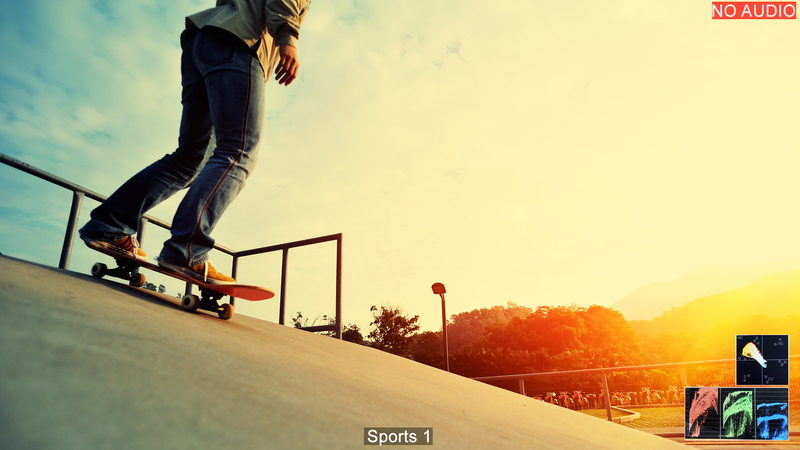 * Click here for more information! Dimensions 550 x 352 x 75 mm. 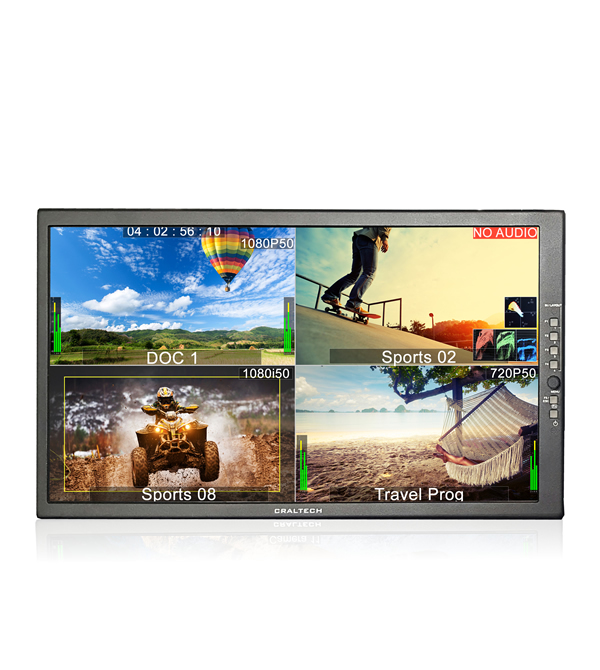 The PMV 1841 is a compact quad split multiviewer ideal for applications needing basic quad split multiview capability into an HDMI monitor. 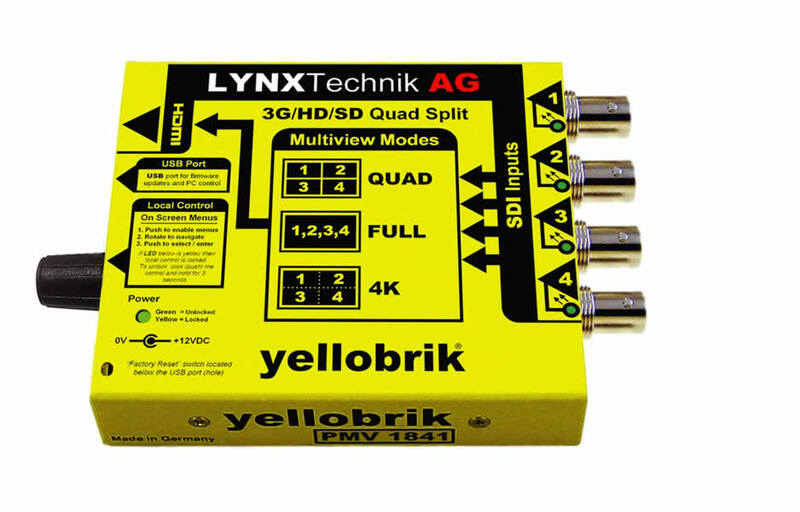 Four SDI inputs are supported with a single HDMI output.